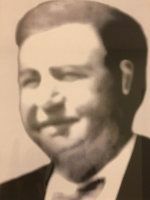 Sheriff Whitaker was another Alabama native, this time one with a background in law enforcement. Sheriff Whitaker’s experience included police work in Houston County, Alabama where he was a deputy sheriff prior to heading east to Florida. Florida was good to Whitaker and he landed jobs as Auburndale, Florida Chief of Police and later held the same position in Bunnell. In November 1932 Whitaker was elected as Flagler County's fifth Sheriff. 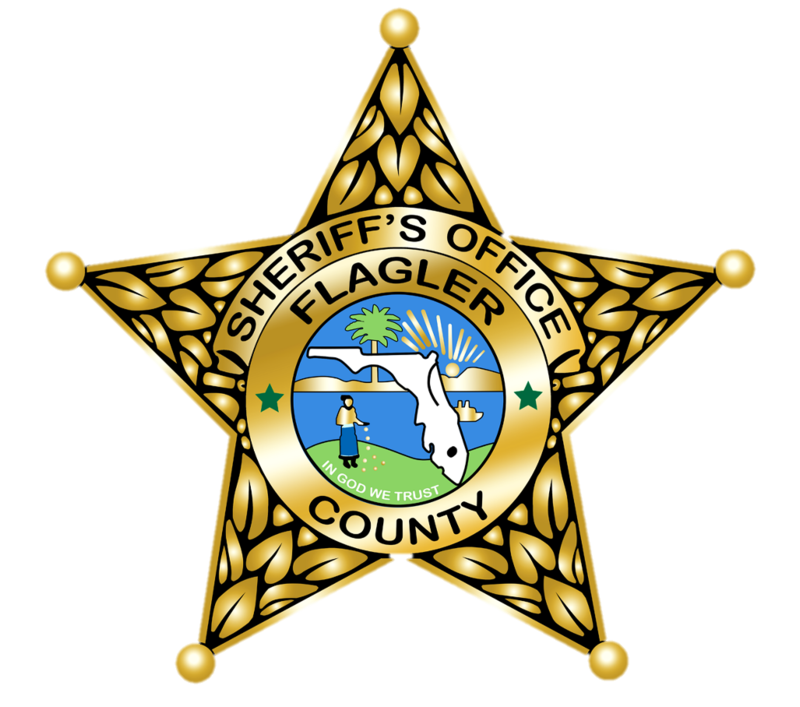 The Flagler County Sheriff's Office was a small rural Sheriff's Office at that time serving a county population of about 2,500. The area looked to be rebounding from the Great Depression of 1929, and Sheriff Whitaker dealt with auto theft, robberies, murder and suicide along with assaults as the population began to increase. After serving a single term as Sheriff, Whitaker retired from law enforcement after he lost his re-election bid and spent his remaining years in the lucrative turpentine, dairy and cattle industries.